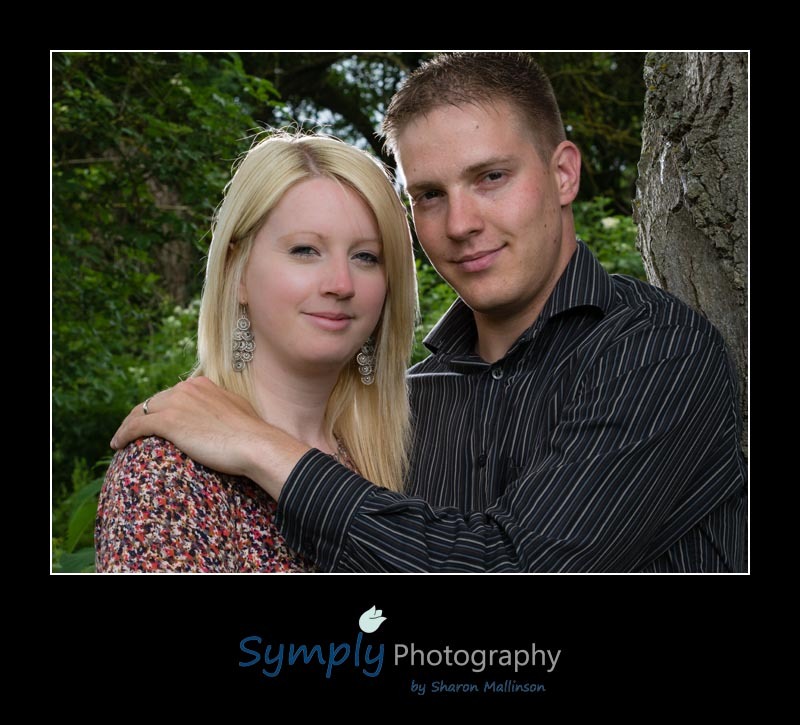 Lindsey and Chris have booked me for their wedding in July at the beautiful Branston Hall near Lincoln. 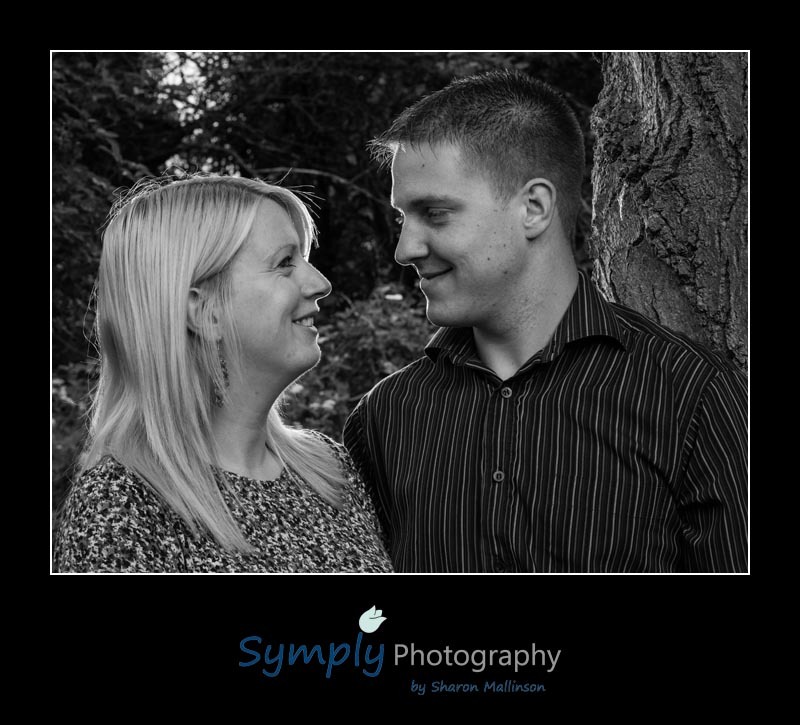 One of the services that I offer as part of my wedding packages is a free engagement photography shoot. It gives the couples a chance to see how I operate and me a chance to get to to know them before the wedding day. So yesterday the couple arrived for their engagement photography with young son Cameron. 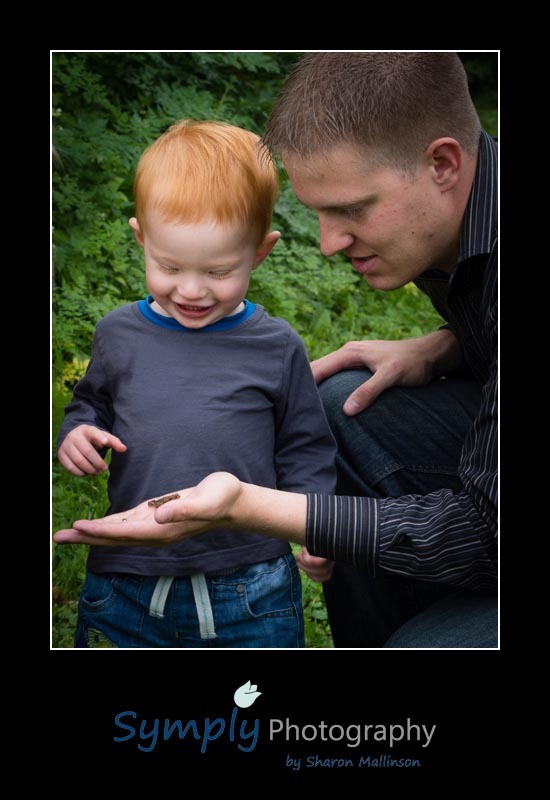 It was a lively shoot as Cameron had just come out of nursery and really didnt want to be held while we took his photos! Thankfully an obliging frog or two in the spinney where we were shooting helped distract him and we managed to get some lovely relaxed shots of the three of them.